This report studies the spirometry equipment market based on product, mechanism, application, end user, and region. 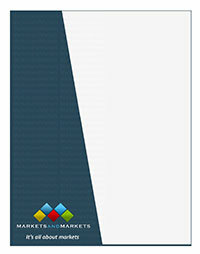 The report also analyzes factors (such as drivers, opportunities, and challenges) affecting market growth. It evaluates the opportunities and challenges in the market for stakeholders and provides details of the competitive landscape for market leaders. The report also studies micromarkets with respect to their growth trends, prospects, and contributions to the total spirometry equipment market. The report forecasts the revenue of the market segments with respect to four major regions.